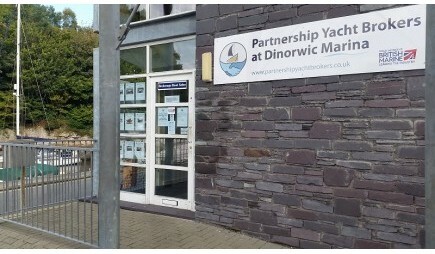 When you have done your training with Seawake and are ready to buy a boat, Jacqui and Ian look forward to meeting you at Port Dinorwic Marina. 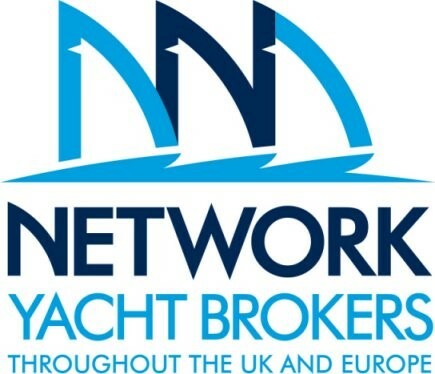 Let us show you the boats we have and talk with you about what you are looking for. Our usual hours are 10 – 4, Thursday – Sunday, but we can be there at other times to suit you.